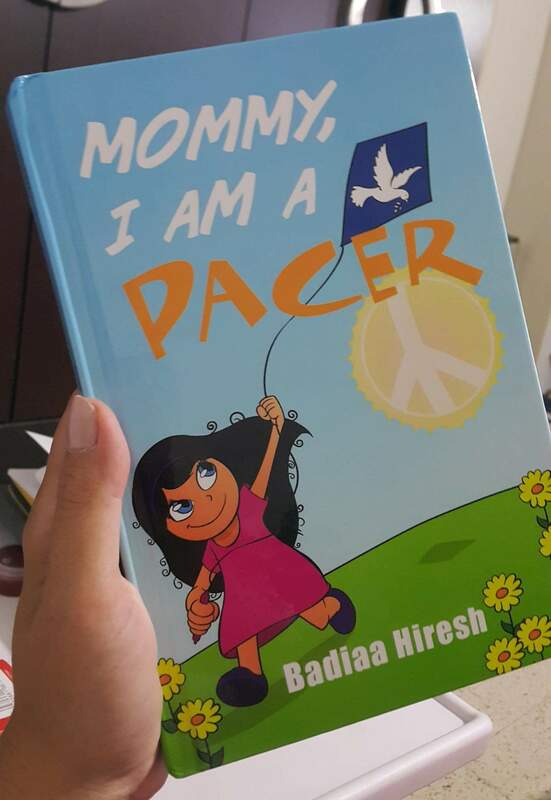 Mommy I am a PACER! I raised a white flag! “I raised a white flag, but I raised it with #MOI! It was me I needed to have peace with before any other! Where is My Angel? #book by #MOI & cheers to the days I rebuilt those walls my way!